It is a rich source of nutrients containing natural organic elements, amino acids, enzymes and trace elements which collectively have a profound effect on plant growth and development. Enhances the availability of nutrients to root zone. 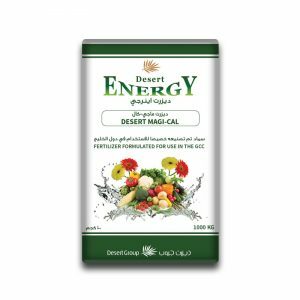 Increases the resistance to diseases and pests. 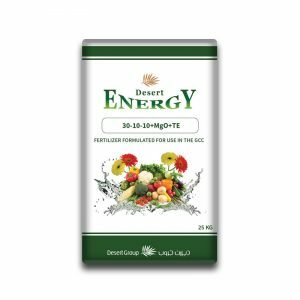 Helps to increase water uptake in dry or saline stresses. 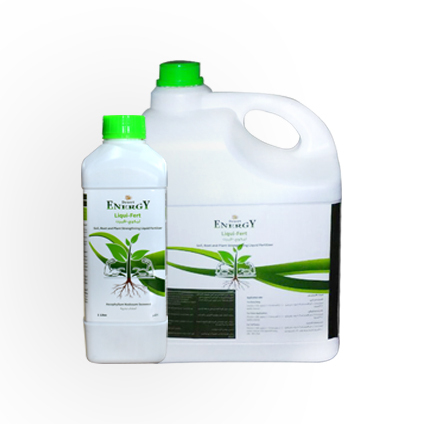 It can be applied by drenching or through foliar spray.